Fantastic collection of colored Smoke art pictures by Graham Jeffery’s now in a photoshop smoke brushes pack. 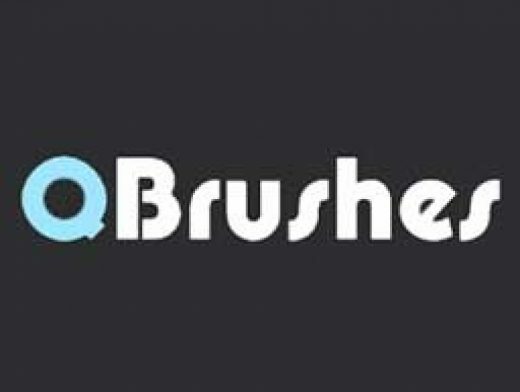 this photoshop smoke brush set is the most popular brush of all time. you can read/see more preview images at click here for preview of each brush.